Choose these beautiful PASSION earrings to focus intention on bringing PASSION and DESIRE into life or celebrating the EXCITEMENT already in it. Each time the wearer touches or sees these earrings they will be consciously and unconsciously focussing their intention on SENSUALITY and drawing it into their world. 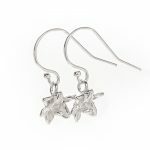 These exquisite PASSION earrings express gratitude for our beautiful SENSUALITY and the DESIRE we wish to receive and give. 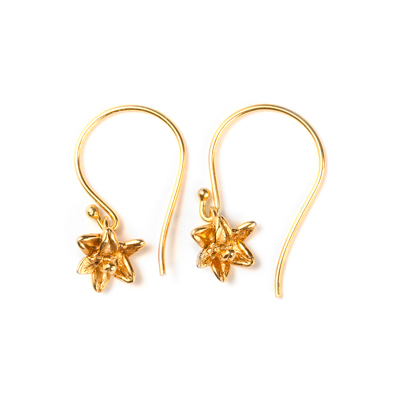 Manifest PASSION with these gorgeous earrings. Celebrate your SENSUALITY and bring DESIRE and EXCITEMENT into your life. Categories: All, All Passion, Earrings, passion.